Derived from the same developer who created BitcoinDark, Komodo (KMD) is actually forked from Zcash. The cryptocurrency runs on the SuperNET platform and is the official currency of the project. 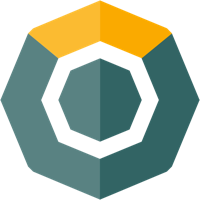 Visit our full komodo mining calculator.